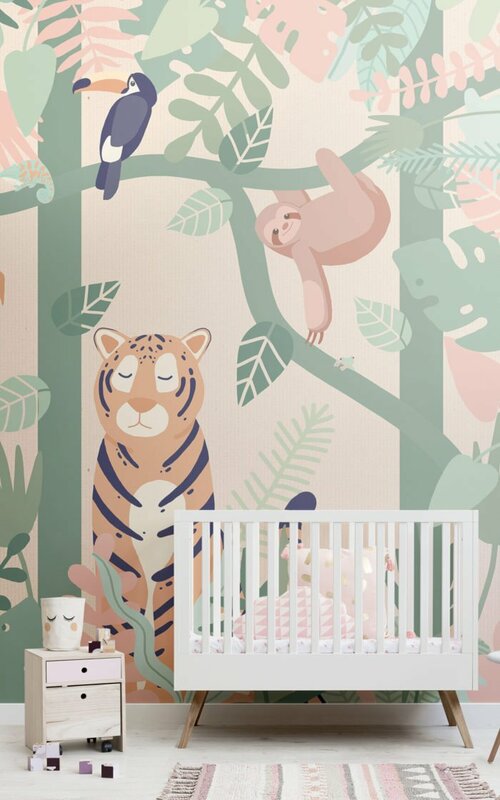 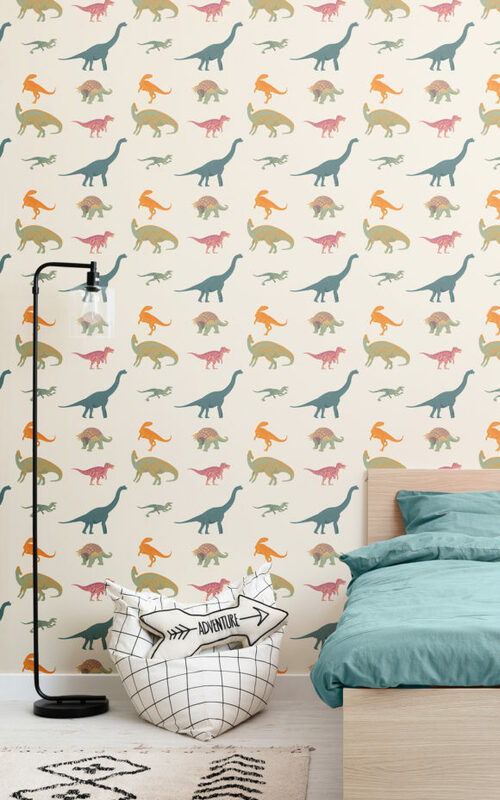 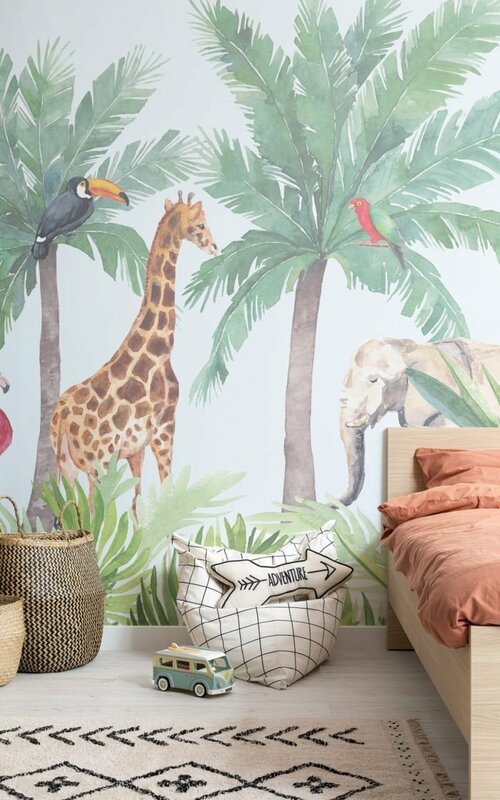 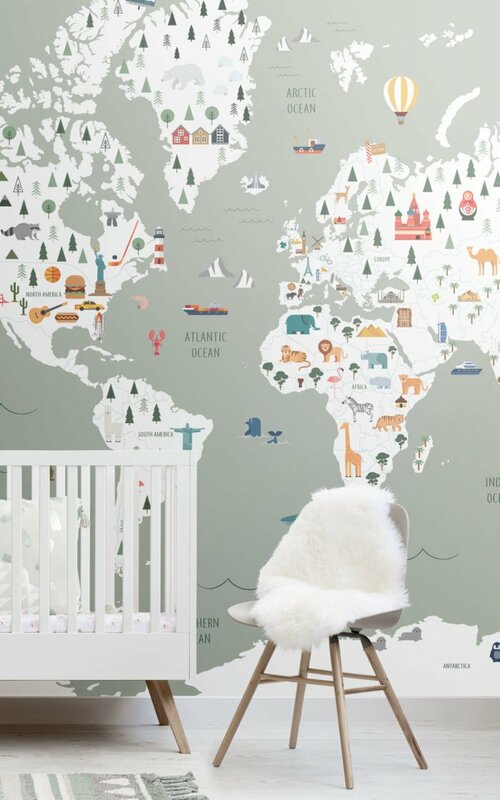 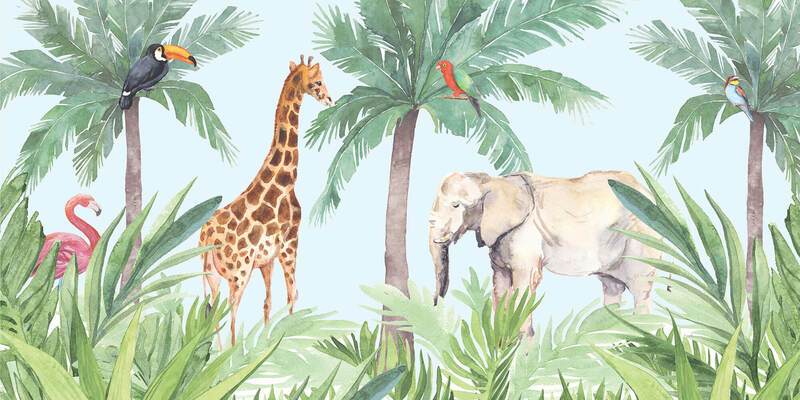 The wallpapers featured in this collection include a range of jungle themed designs, interactive world map murals and an illustrated mountain range, all of which are designed to encourage children to let their imaginations run free. 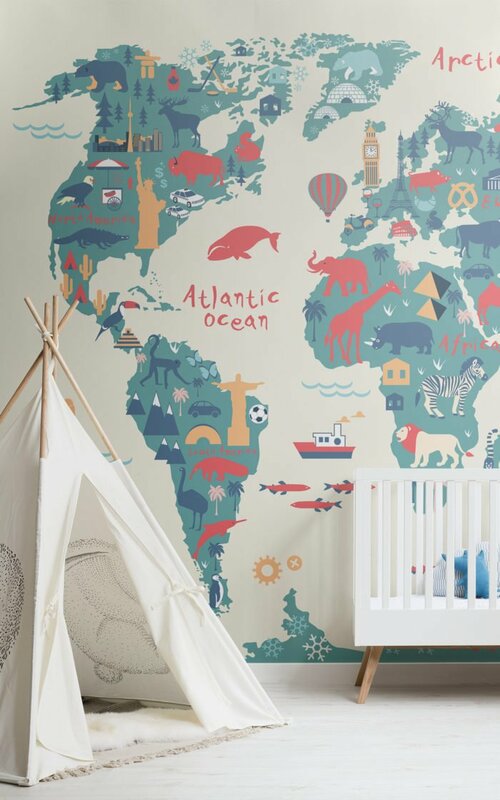 Whilst letting your child explore their inner adventurer, the murals are also designed in a very neutral manner, making them suitable décor for all genders. 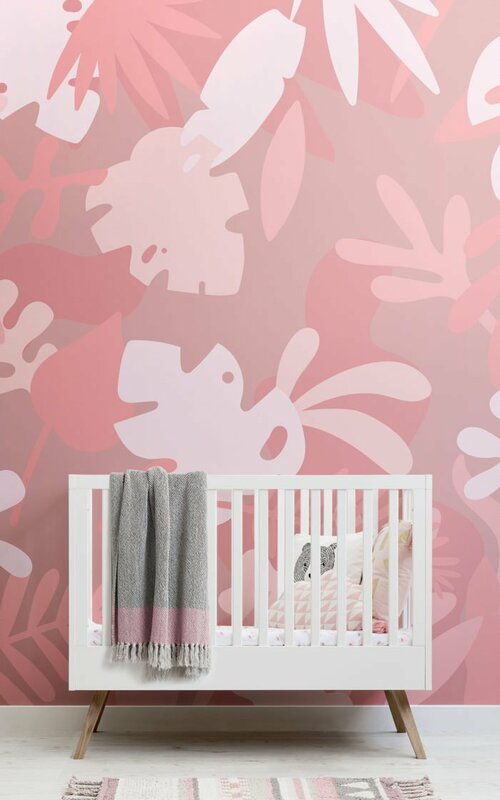 The designs are very versatile in both design and colour and will suit a wide variety of age ranges, as well as create a timeless feature that compliments almost any interior design plans. 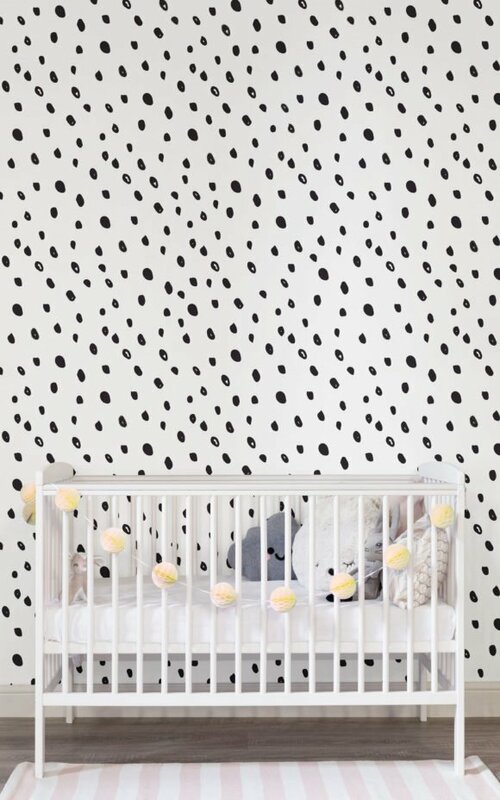 This also means that when it’s time to upgrade from your baby’s cot to a toddler bed, they can be re-styled and updated to suit your future interior desires too. 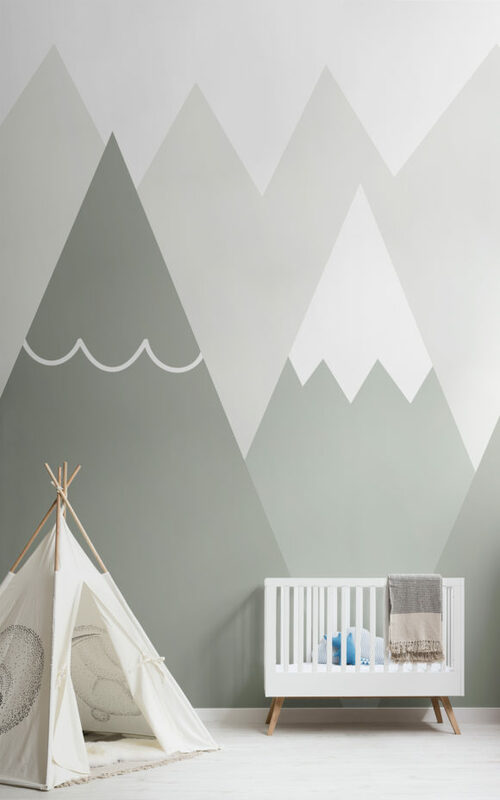 Besides being versatile, these designs are stylish pieces of wall art: adding an extra benefit of a feature wall that both parent and child will love – one of the most important factors to consider when designing a space that you will be spending a large amount of your time in. 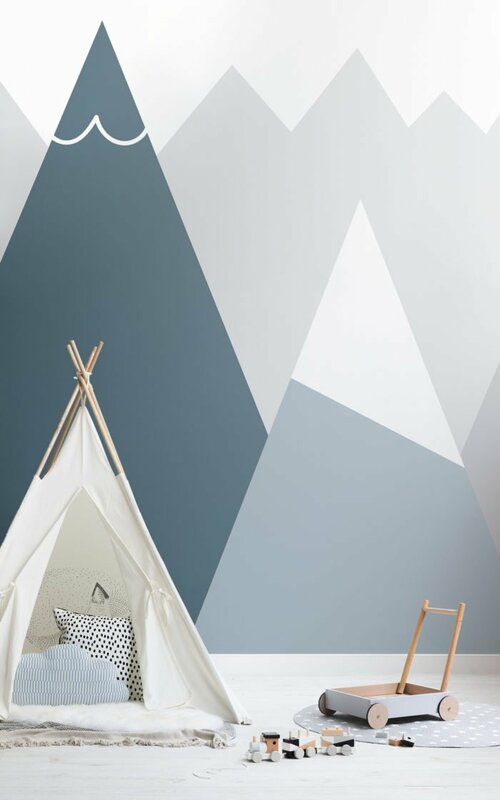 We have styled these beautiful wallpapers with neutral furniture and cute accessories to tie the final look together, creating a space that will keep your inner interior guru happy, without compromising on your child’s imagination.